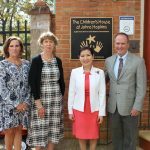 Baltimore, MD First Lady Yumi Hogan’s visit to the Children’s House at Johns Hopkins is the fourth Believe In Tomorrow location that she has visited within the past year. 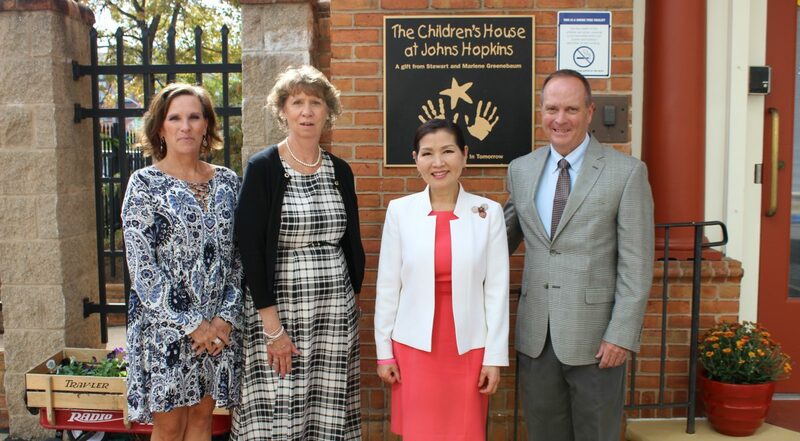 Mrs. Hogan will have the opportunity to spend time with the children and families who stay at the Children’s House at Johns Hopkins while undergoing treatments and surgeries at the world-renowned Johns Hopkins Children’s Center. 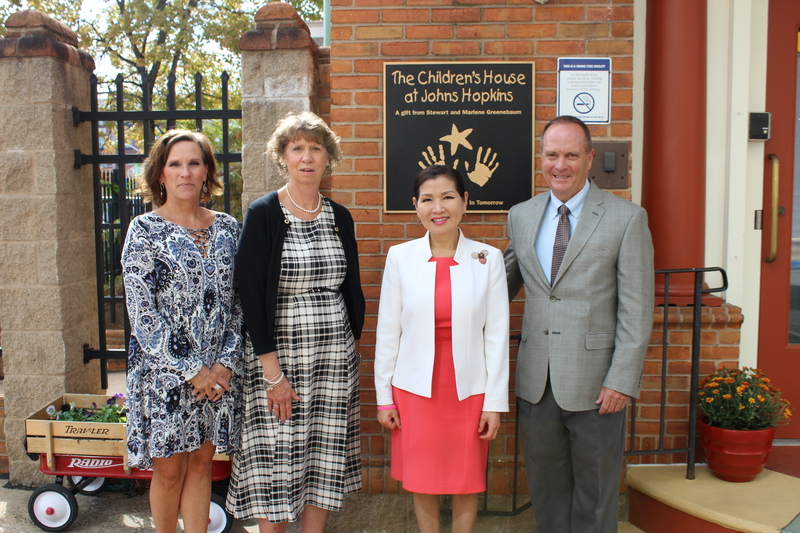 The Children’s House at Johns Hopkins has provided a home away from home for critically ill children and their families for over 24 years. The beautiful fifteen-room facility, allows families to come together during the most critical time of their child’s treatment, in a warm and secure space that is merely steps from the entrance to the hospital. This facility serves as a model for pediatric hospital housing throughout the country. 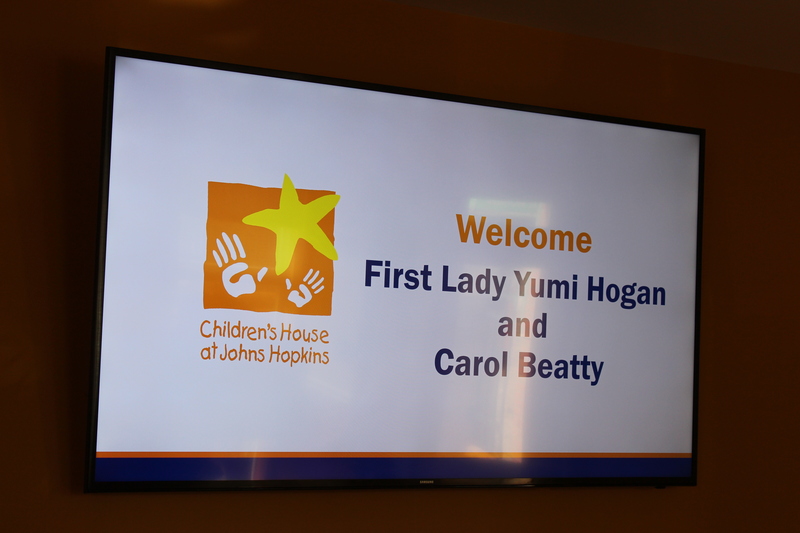 Children who stay at the Children’s House at Johns Hopkins, suffer from life threatening illnesses, such as cancer, or are undergoing specialized surgeries and treatments that can only be performed at the highly regarded hospital. 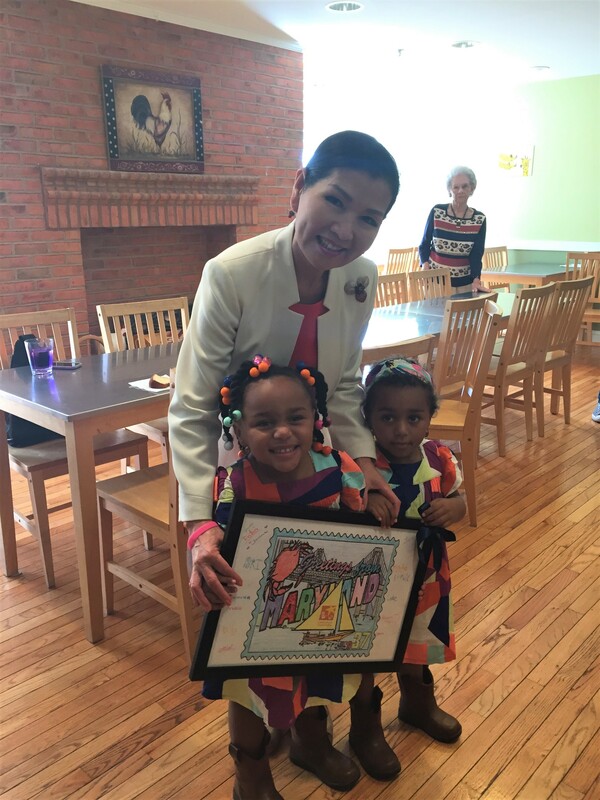 This unique hospital housing facility offers children and their families nightly family dinners, therapy dogs, massage therapists, craft nights, and much more all made possible by the large numbers of dedicated volunteers who give of themselves in the hopes of making a difference to these very sick children. 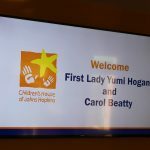 Previously, the First Lady spent time at The Believe In Tomorrow House by the Sea in Ocean City, MD and the Believe In Tomorrow House on Wisp Mountain in McHenry, MD. Both properties are part of a specialized Respite Housing Program concept that Believe In Tomorrow developed. 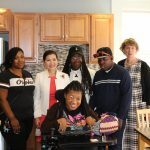 The Respite Housing Program allows families to spend time at beach or mountain locations with the hope that when given the opportunity to escape from the stressful routine of medical treatments in a relaxing environment will allow families to renew themselves mentally and physically. 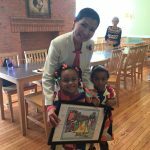 About Believe In Tomorrow: Believe In Tomorrow Children’s Foundation provides exceptional hospital and respite housing services to critically ill children and their families. Our unique programs bring comfort, hope and joy to children and their families, enabling them to renew their spirits mentally and physically. Since 1982, Believe In Tomorrow has provided over 800,000 individual overnight accommodations, from every state in the U.S. and more than 82 countries worldwide. 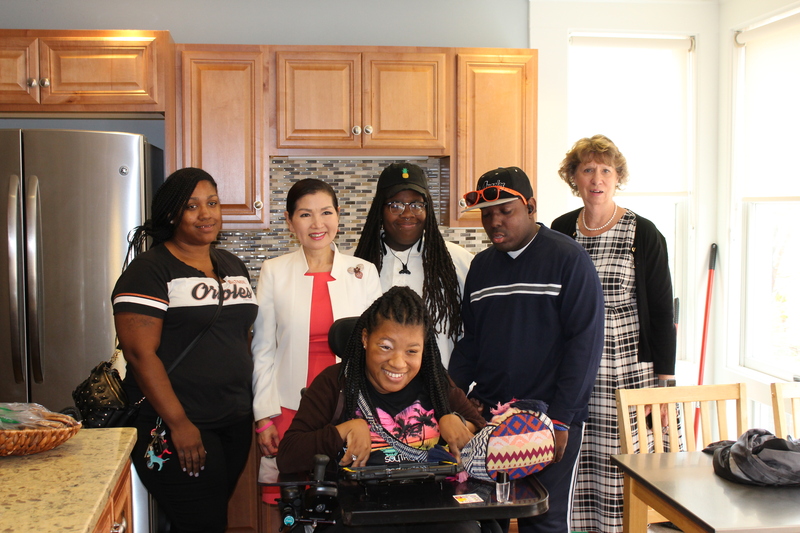 Our unique hospital housing and respite housing programs serve as a support system for when families need it most.